Goodbye California, hello Arkansas… ??? Well, here it is. 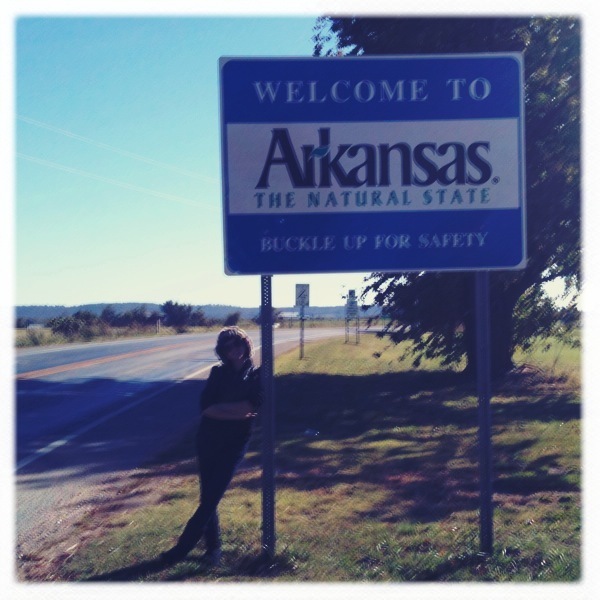 The long awaited explanation for “why in the world” I left my home in California – 12 months before finally getting married – to live in the great state of Arkansas. It’s simple; I got a great job. I know it’s not much of an “excuse” but at the same time, it’s the simple truth of the situation. I now work for Saatchi & Saatchi X, global leader in Shopper Marketing, as a Digital Producer. It’s an amazing company with excellent benefits and the people make the workplace a dream come true. I no longer work for a small agency, I made it to the “big leagues” of advertising with a Company so well established and successful, it makes the last several years look like a giant question mark. But then again, had I not struggled through my life in the smaller agencies, I never would have made it here, so thank you to my former employers, I’m happy now. No more missing vacation time, no more paying out of pocket for health insurance, no more submitting invoices for payment, no more questioning the longevity of my workplace; it’s a solid and reputable place that I’m privileged to have been offered an opportunity with, so I took the job. I also took the job because I knew how happy it made my soon-to-be father-in-law. Arkansas is 100% different than home and it’s a huge adjustment, but I’ll try to keep you as up-to-date as possible while I’m here.